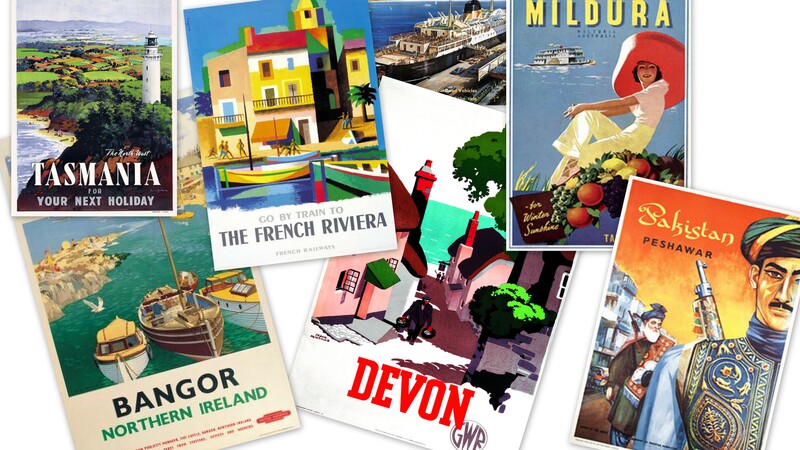 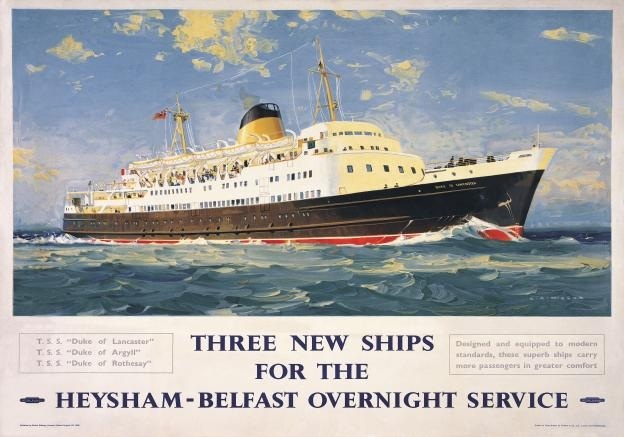 This poster was originally used by British Railway's to advertise the arrival of three new ships on the Belfast to Heysham overnight shipping service. 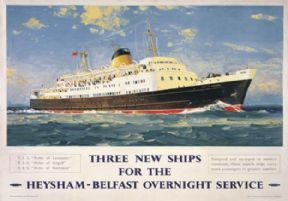 The ship in the painting is called the Duke of Lancaster and dates to 1960 approximately. 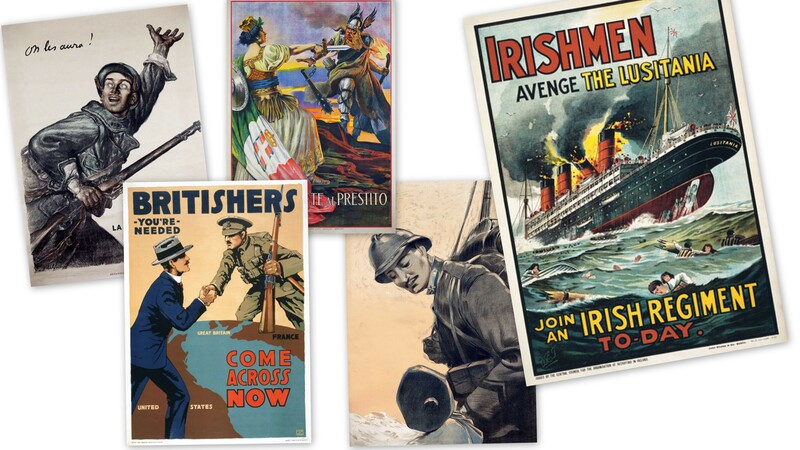 It was painted by an artist called Wilcox.